Good price for such a great quality,it's amazing! Shipping,exchanges, and tons of crazy one time deals! 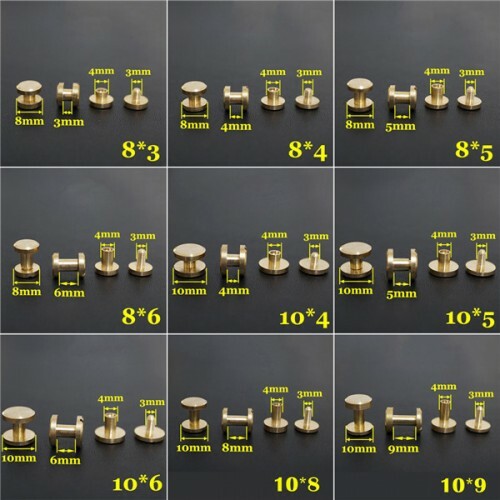 I would recommend spikeandstud.com to anyone and will definitely be purchasing from them again. 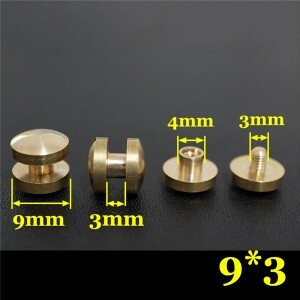 I received my 3rd order today and I want to tell you that my customers all love your products. 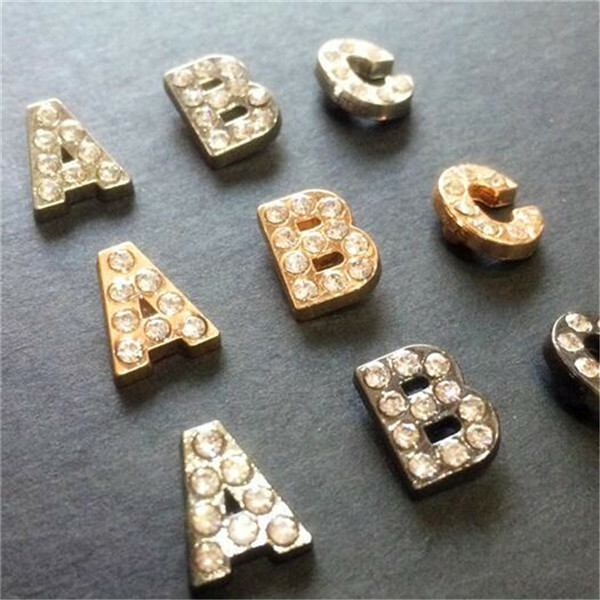 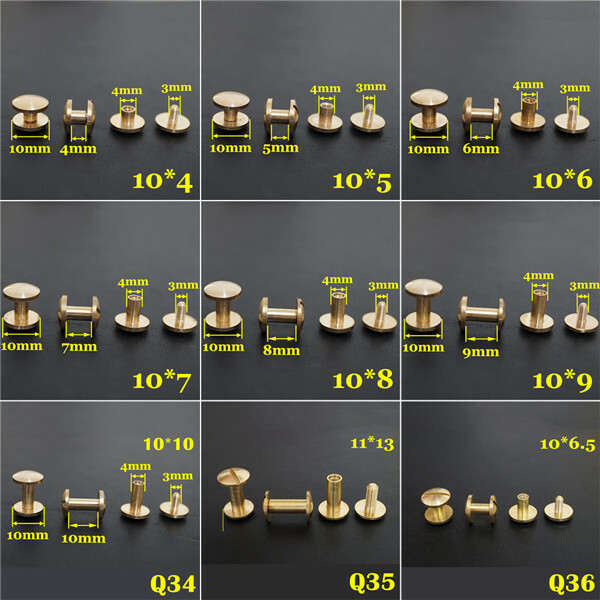 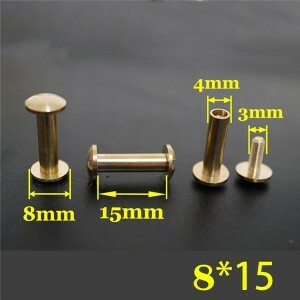 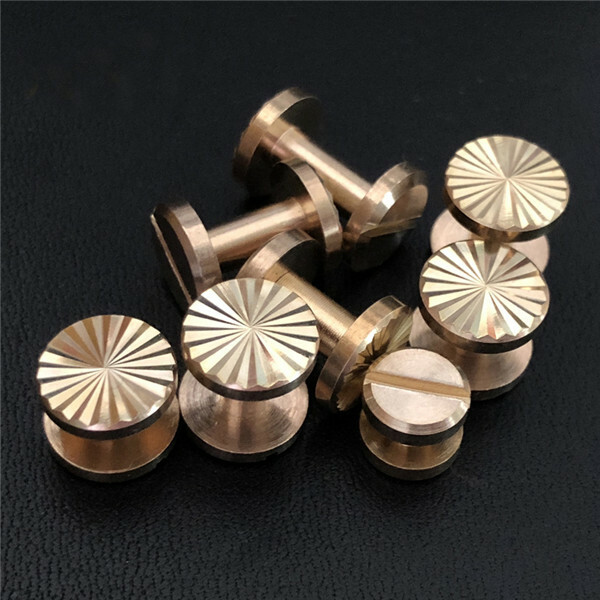 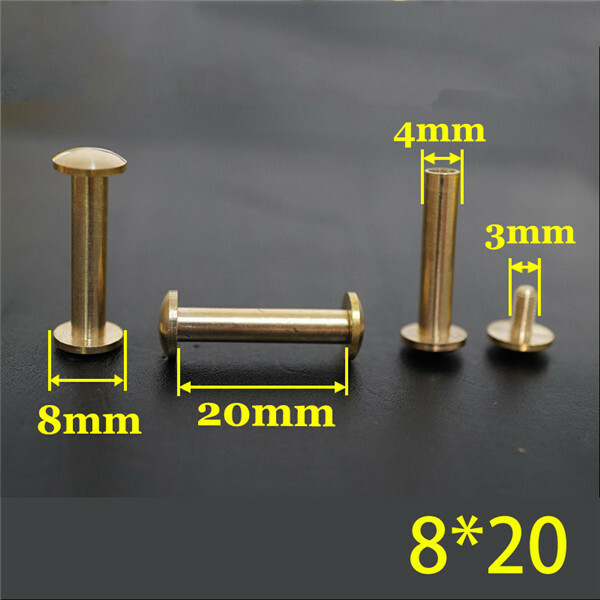 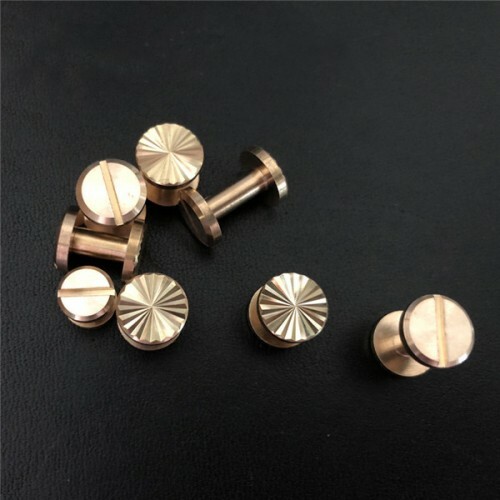 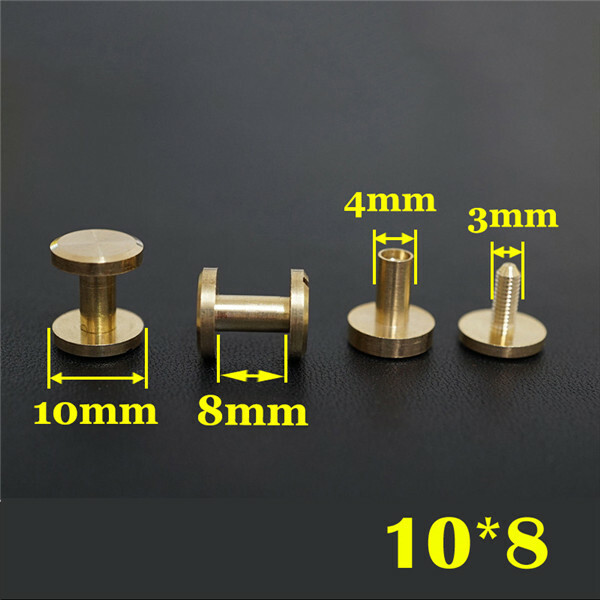 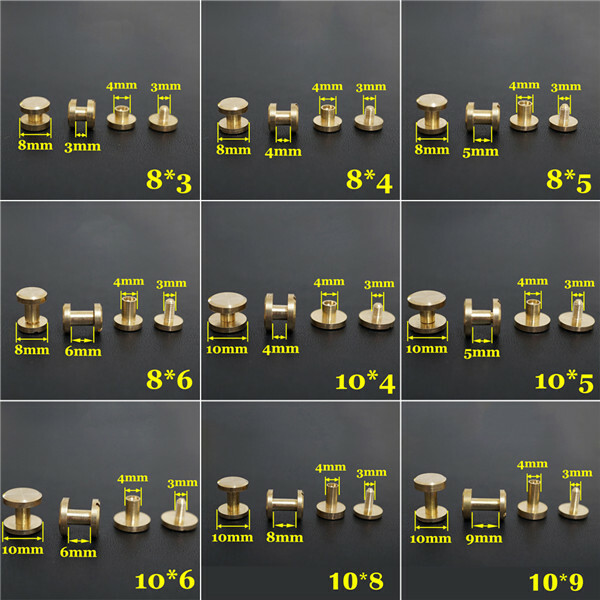 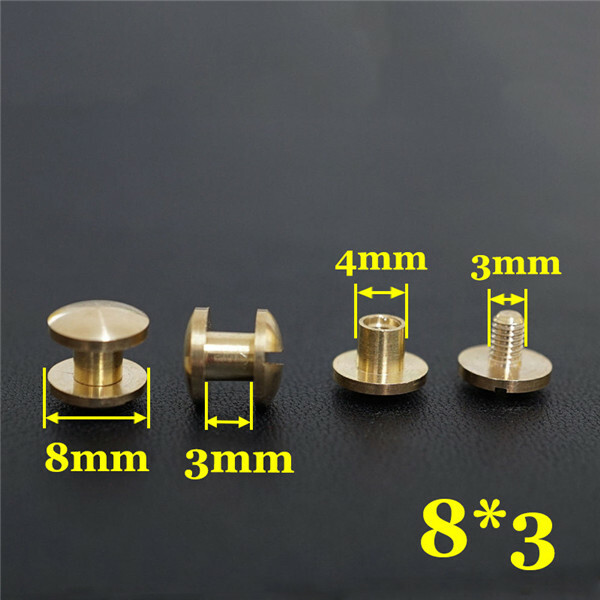 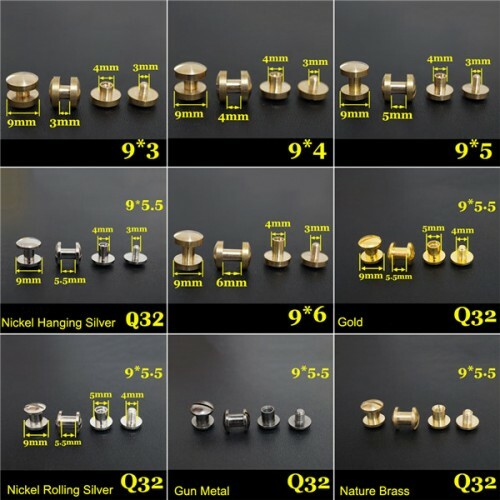 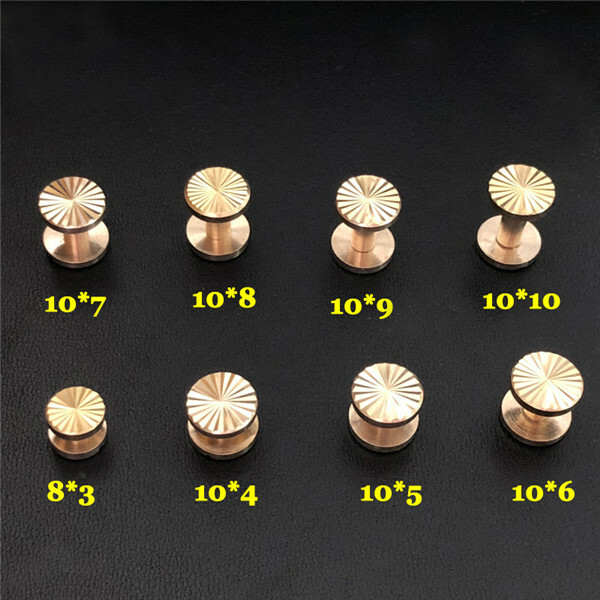 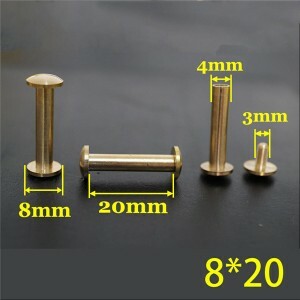 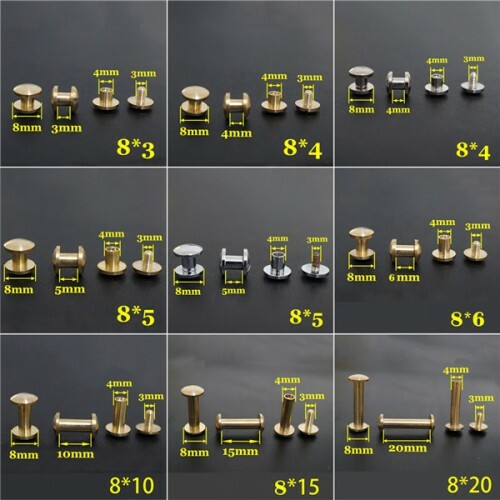 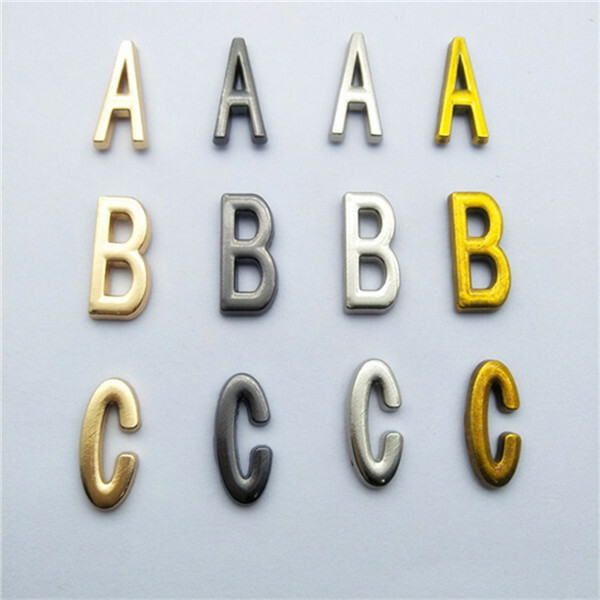 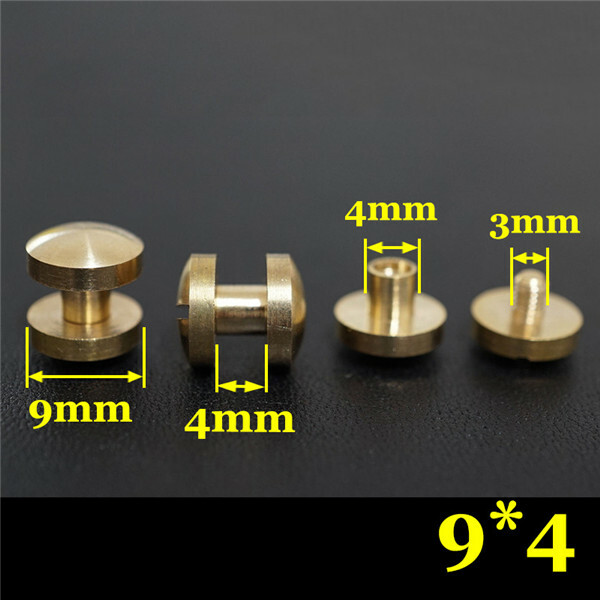 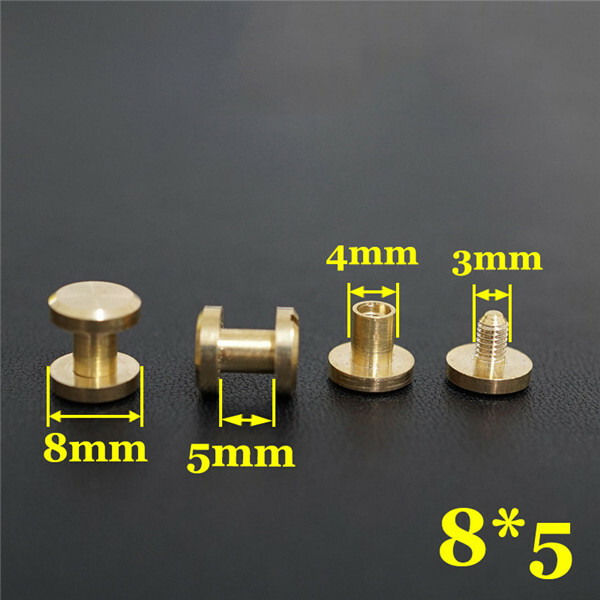 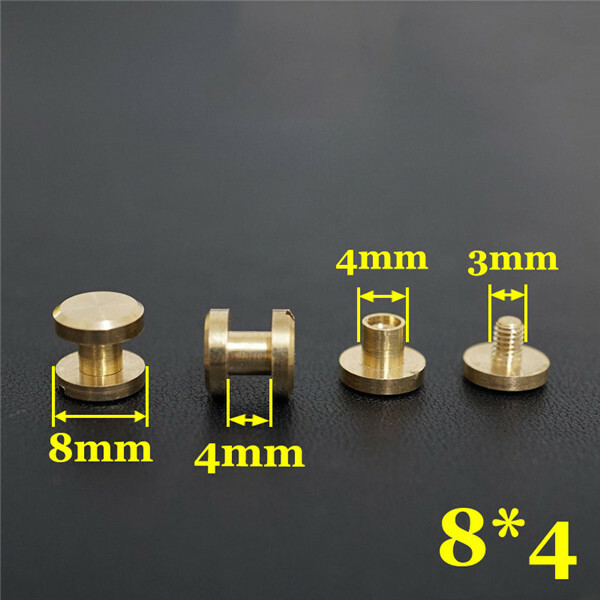 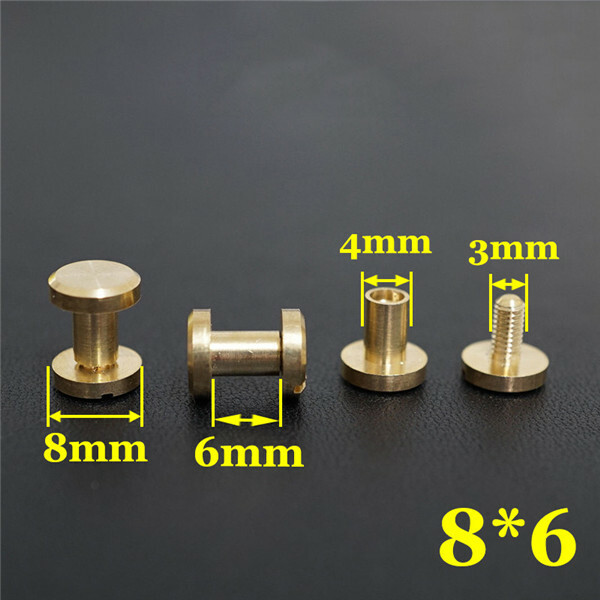 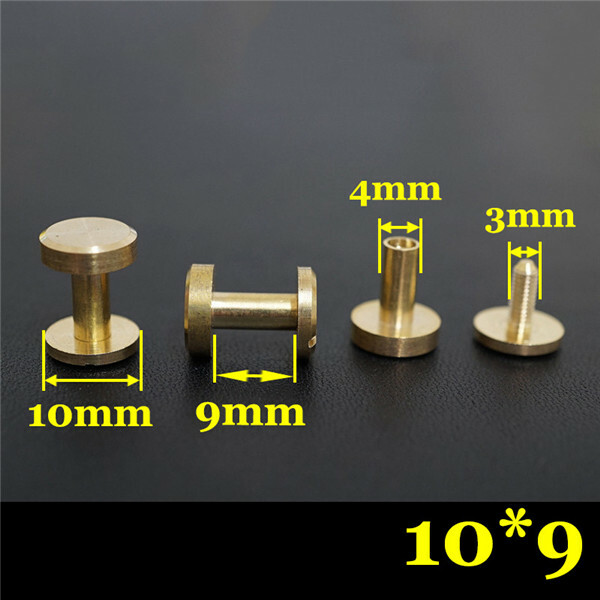 Not only does spikeandstud.com have the most beautiful products of the highest quality, but they also provide their customers with exceptional customer service. 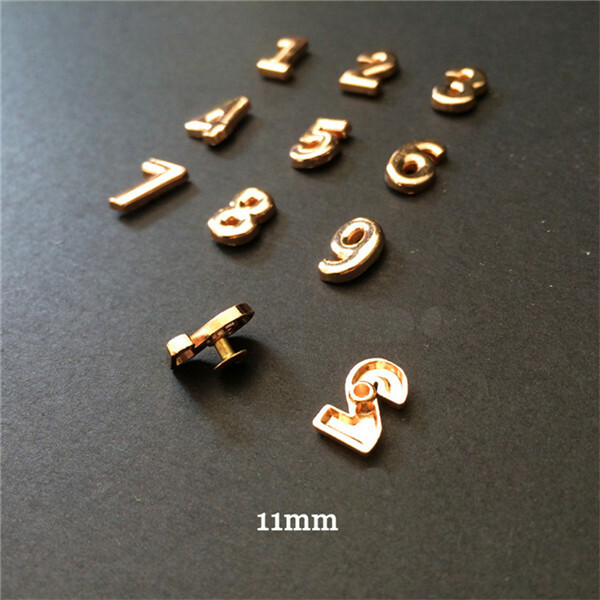 The default is DHL, if you need other Express agent, contact us first please.